RIDGEFIELD — At a special meeting on Oct. 4, members of the Ridgefield City Council appointed Jennifer Lindsay to fill a vacant seat on the Council. The position was vacant due to John Main’s resignation; who plans to relocate to Idaho to be closer to his children and grandchildren. Lindsay holds a B.A. in Political Science from Portland State University, has more than 10 years of experience working with schools and local government, and has demonstrated her leadership skills on the city’s Planning Commission for the last two years. 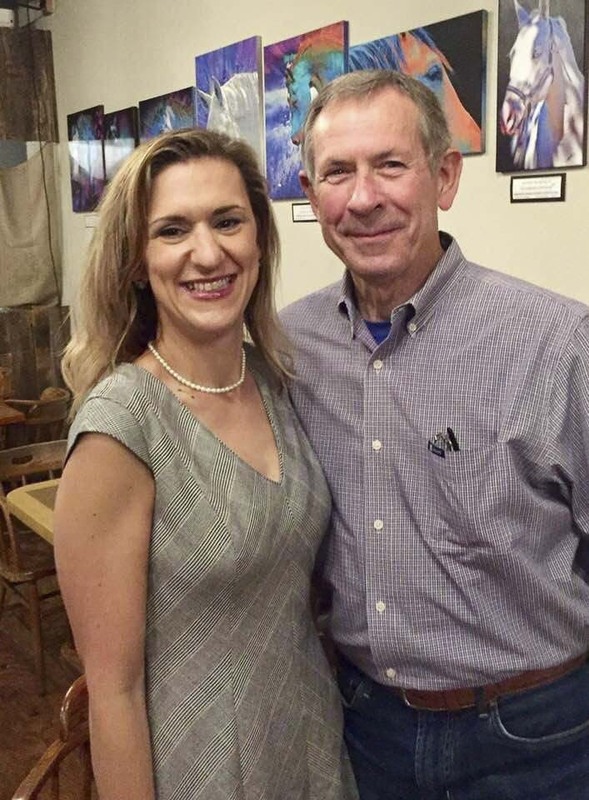 Lindsay will take an oath of office at the next scheduled City Council meeting on Thu., Oct. 11, at 6:30 p.m. at the Ridgefield Community Center. She will be required to sit for election in 2019 to retain her position.